I am too tired to write anything clever. So here is my attempt at a semi-wordless-Wednesday. It is Wednesday, right? 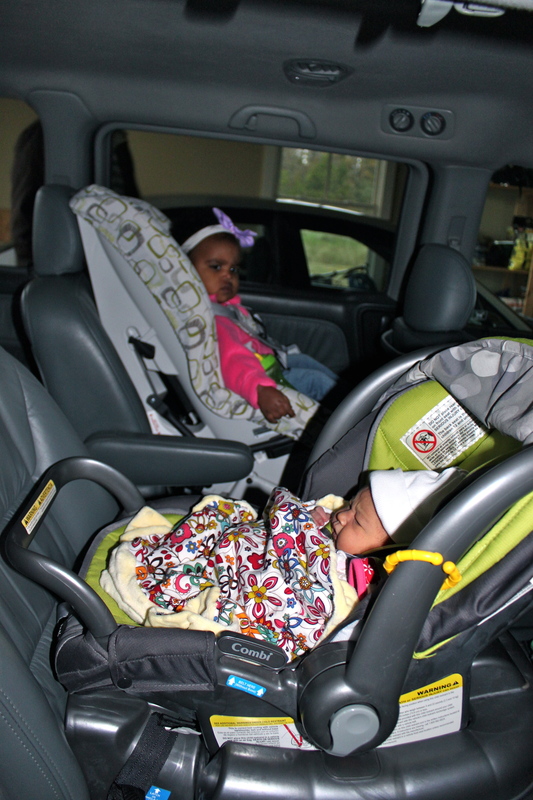 First ride in the minivan. 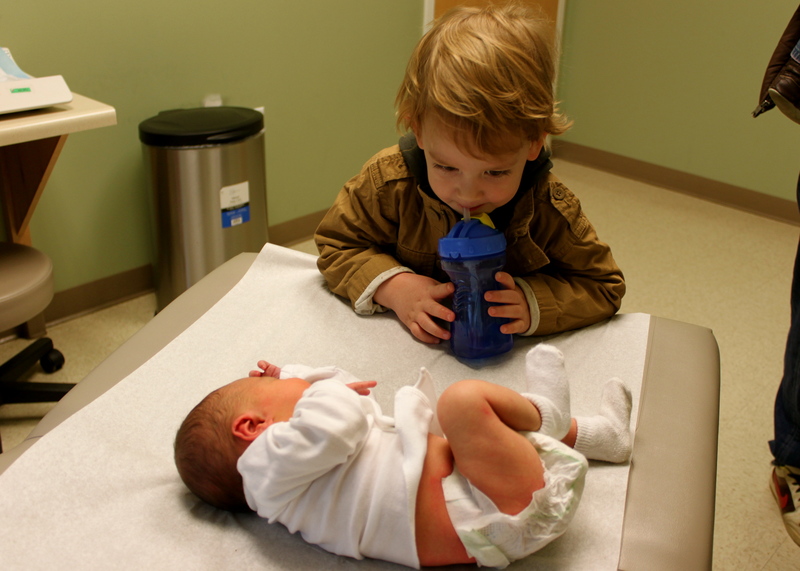 First doctor's visit...Big brother keeping watch. All is well! 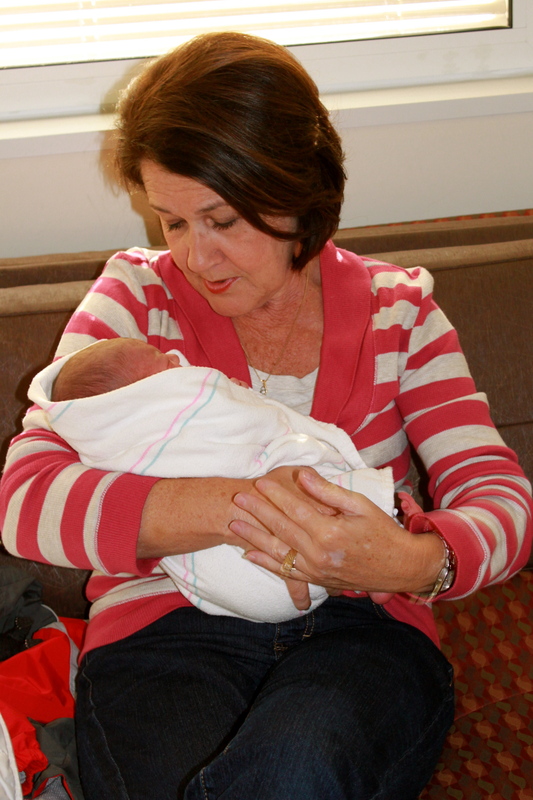 Praise God for a healthy baby! Finding joy and trust in the God who gives rest to the weary and burdened…(Matthew 11:28).